Winter has well and truly arrived, and with it comes the unpredictable British weather. Is it going to snow? Is it going to freeze? Are the roads going to be gritted? 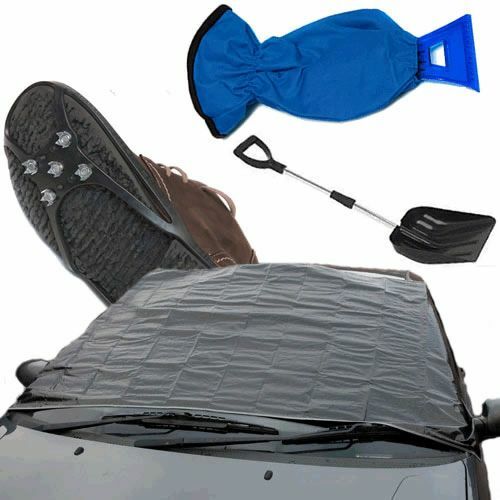 Remove the worry and be prepared for it all with our New & Unique Caraselle Car Winter Survival Kit.